Are you planning your research trip to India? If it is your first research trip to India, you will definitely have a lot of questions. Is there a list of libraries that would suit your research? Which cities to tour for the best possible research material? How will you communicate with the locals? Read the rest. James, Marlon. 2014. 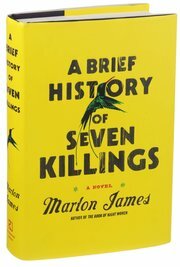 A Brief History of Seven Killings. New York: Riverhead Books/Penguin Group. 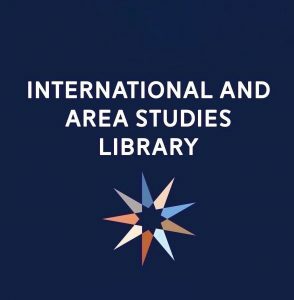 UIUC Library Catalog Listing: http://vufind.carli.illinois.edu/vf-uiu/Record/uiu_7584554. They think my mind is a ship that sail far away. Some of those people in my own district. I see them in the corner of my eye. After I help them grow, they thinking me is the one now blocking progress.